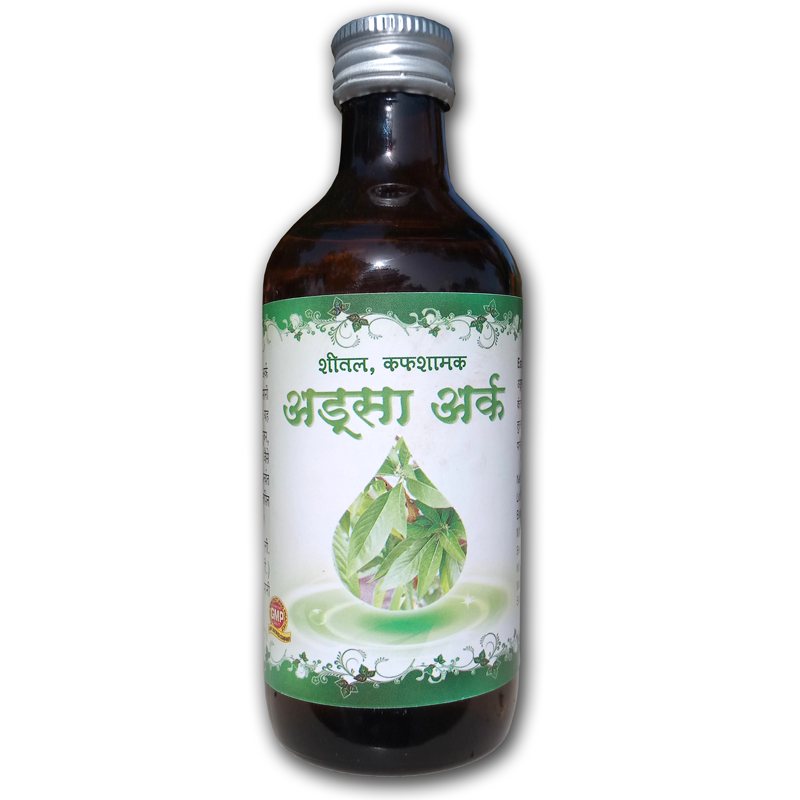 Direction For Use :- 1 t.s.f churna twice a day with 1 glass lukewarm water + 1 t.s.f. 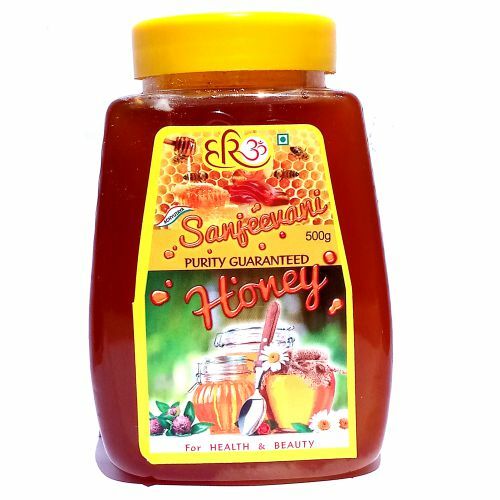 honey + 10 ml lime juice. 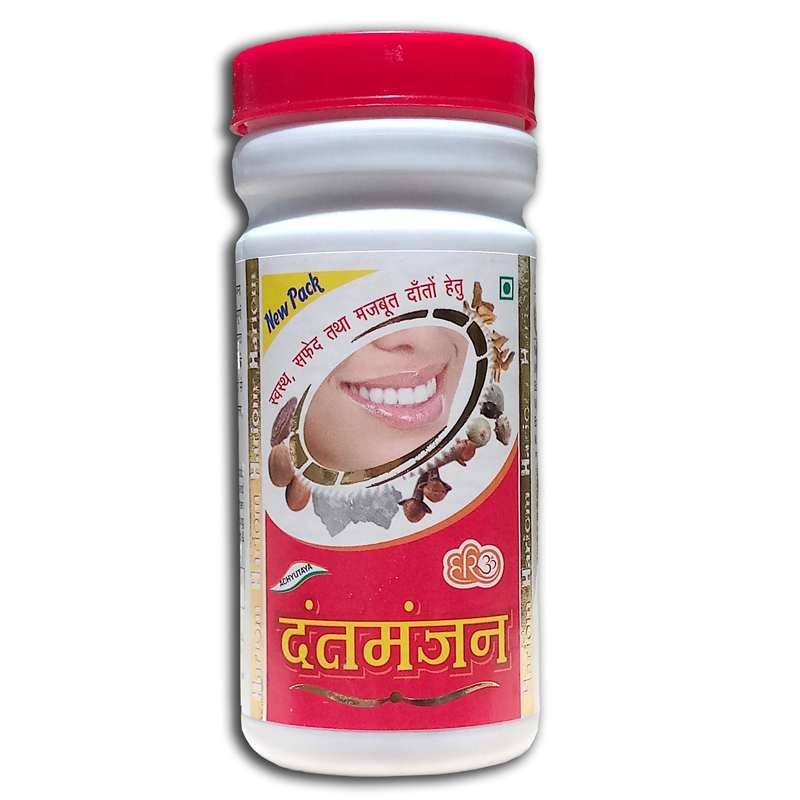 ( Dose depends upon age, weight & illness of the individuals) OR as directed by physician. 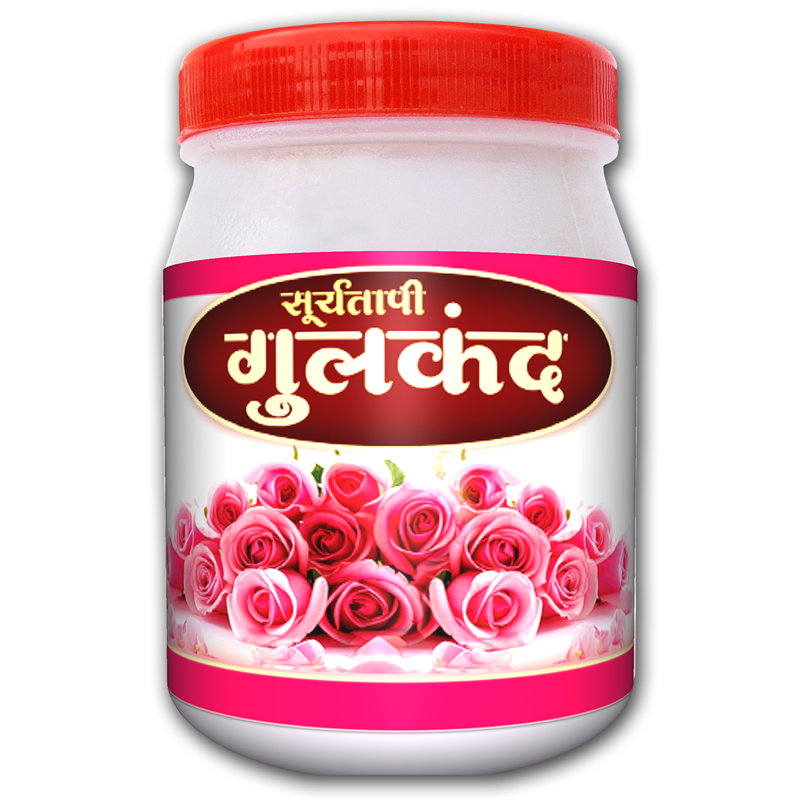 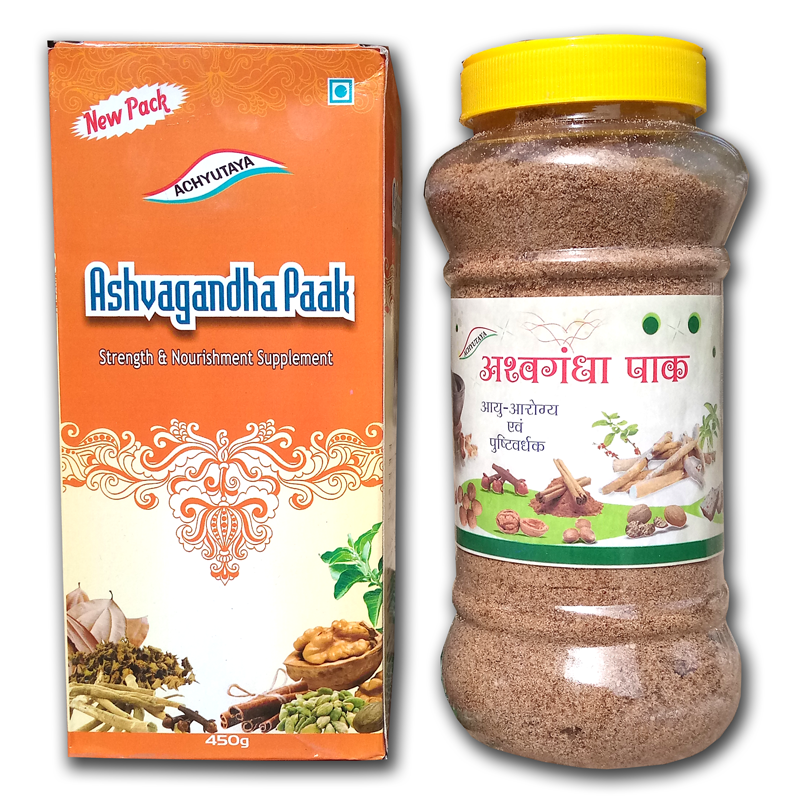 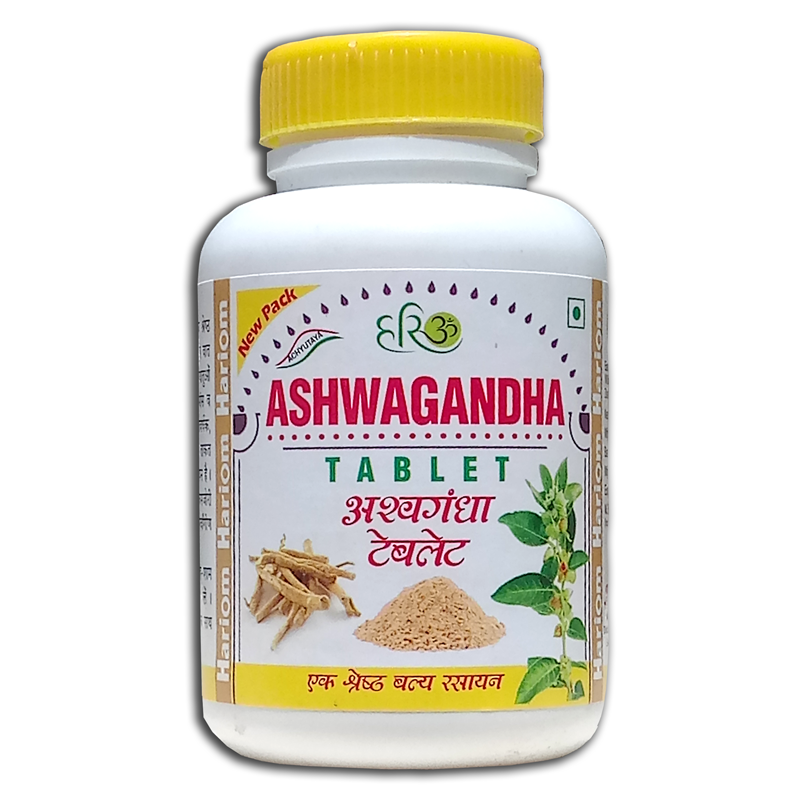 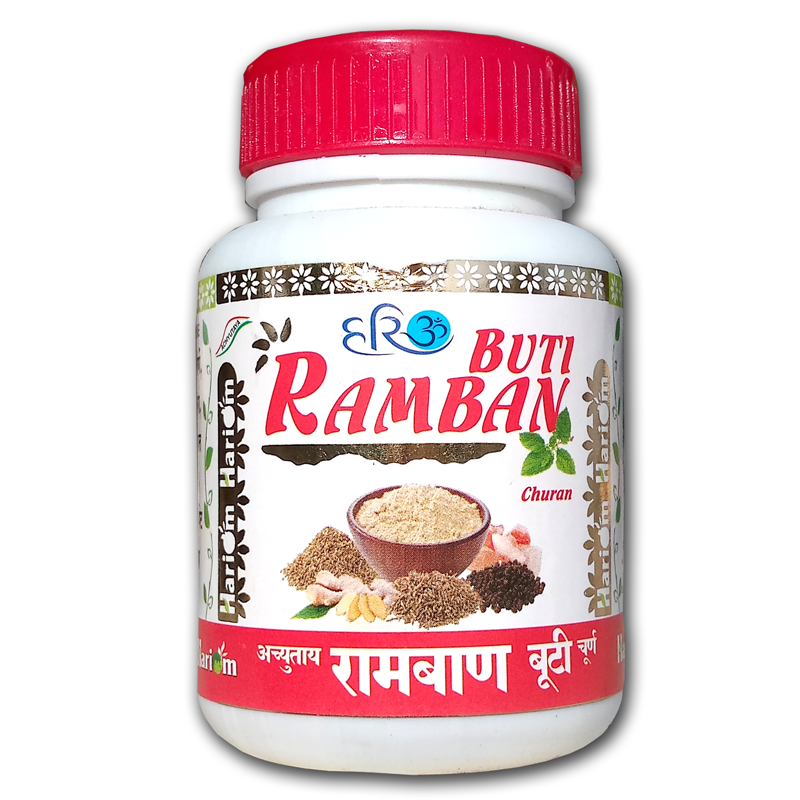 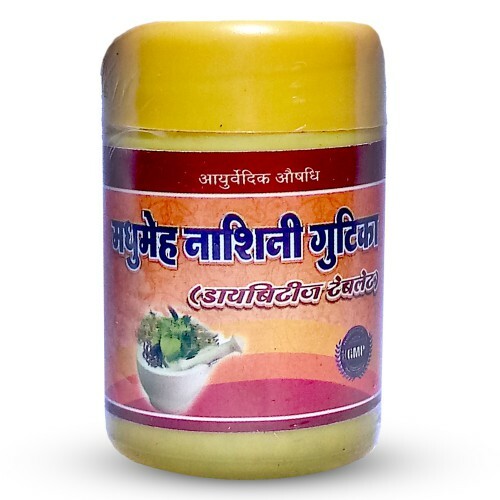 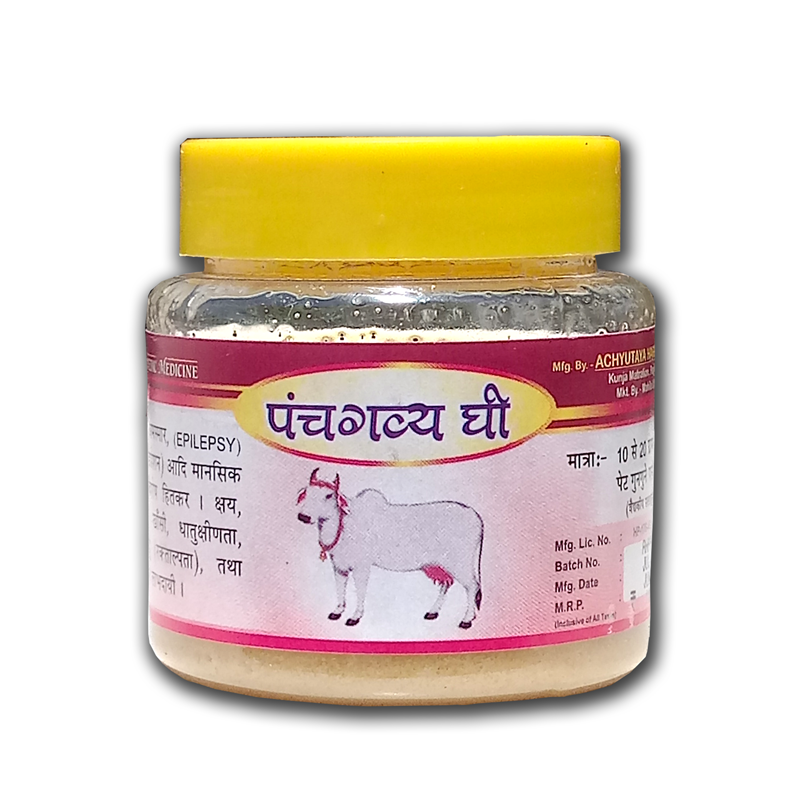 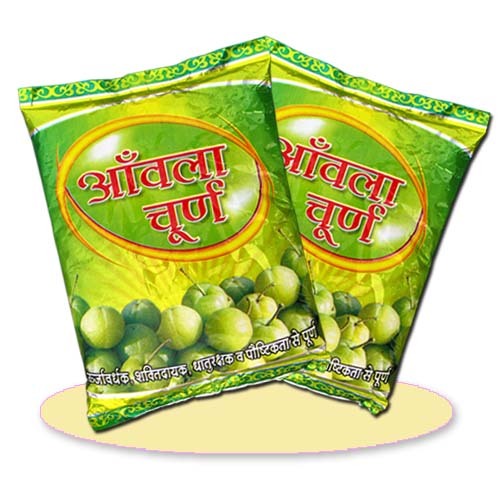 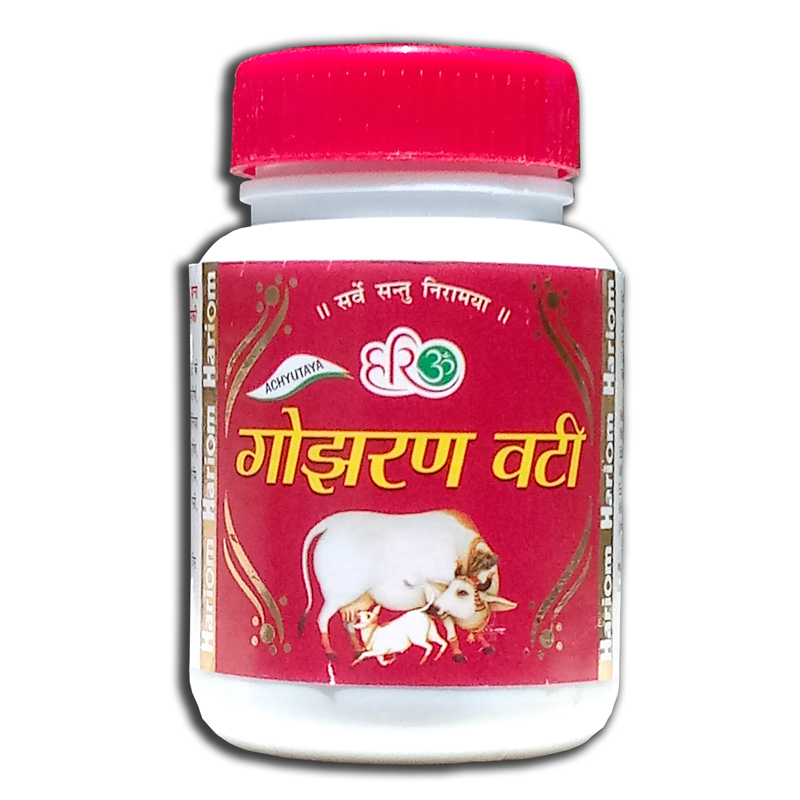 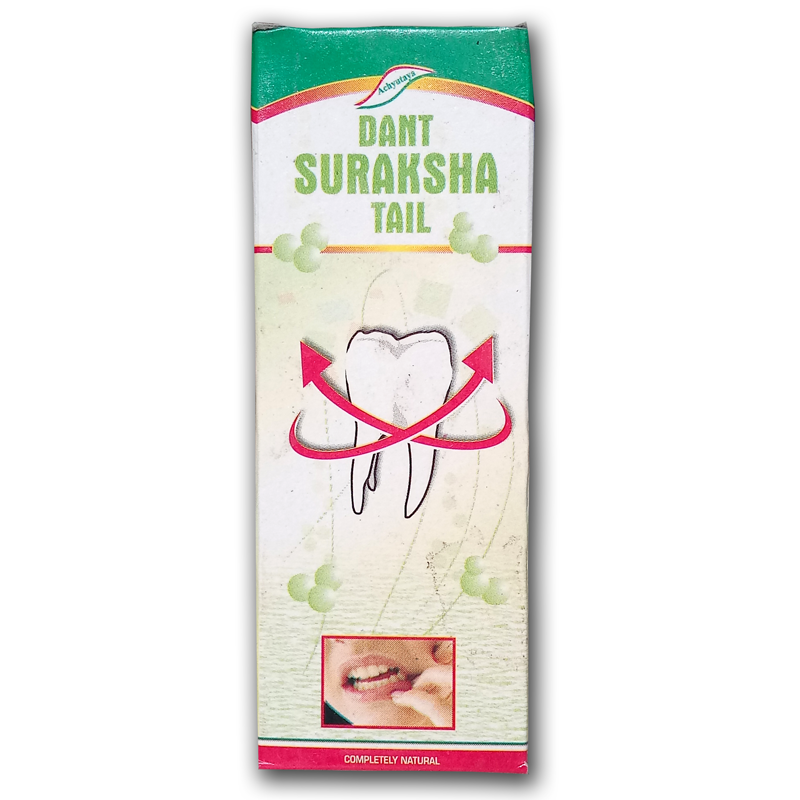 Benefits :- It increases apetite & regulate peristalsis thereby useful in anorexia, gas trouble, excess belching, tympanitis, flatulance, constipation & malabsorption syndromes. 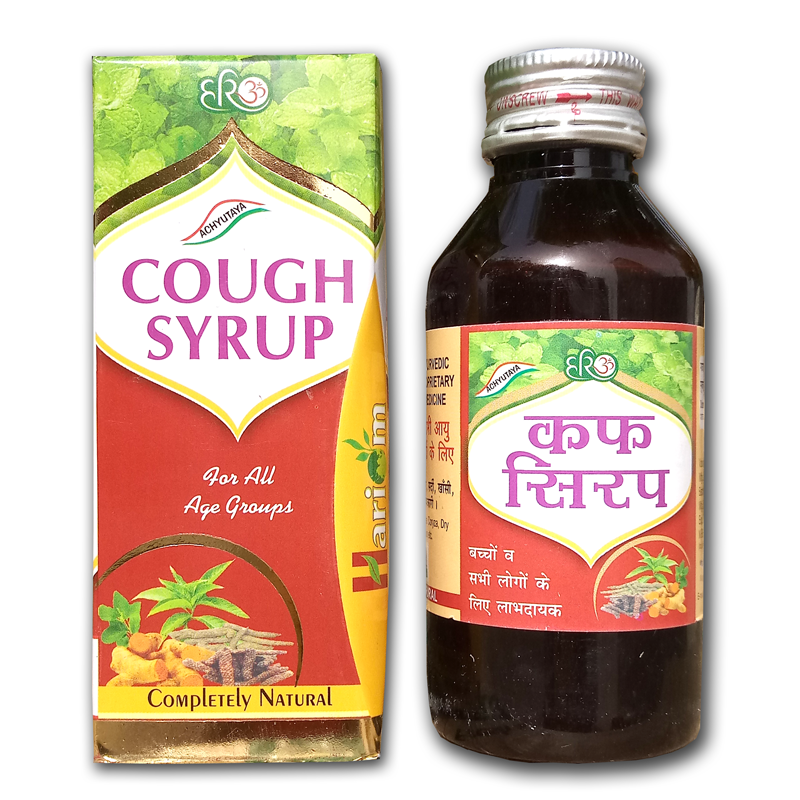 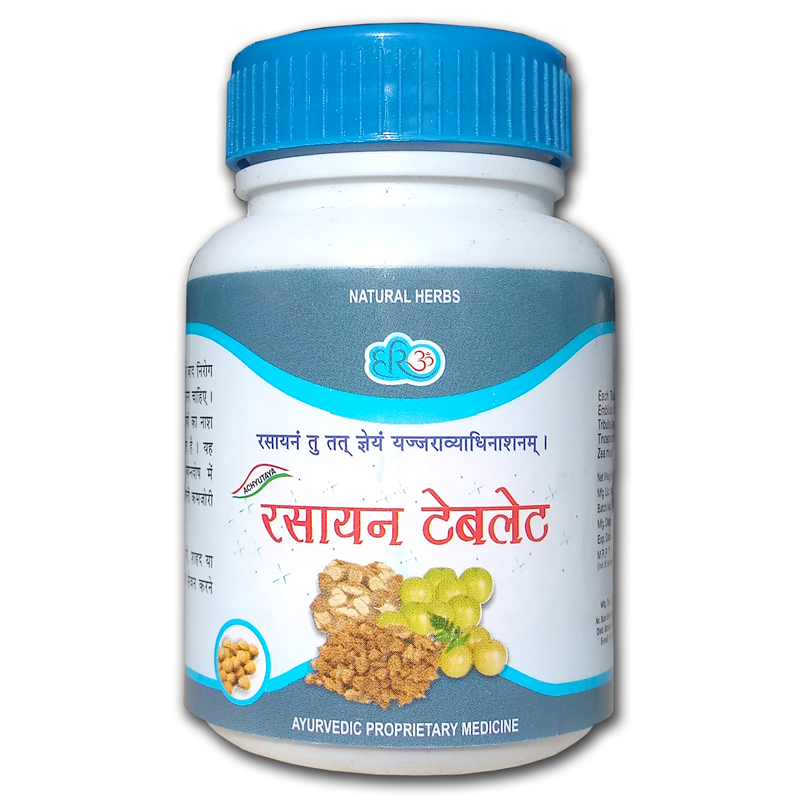 It clears worms, decreases kapha production, therefore useful in allergic bronchitis. 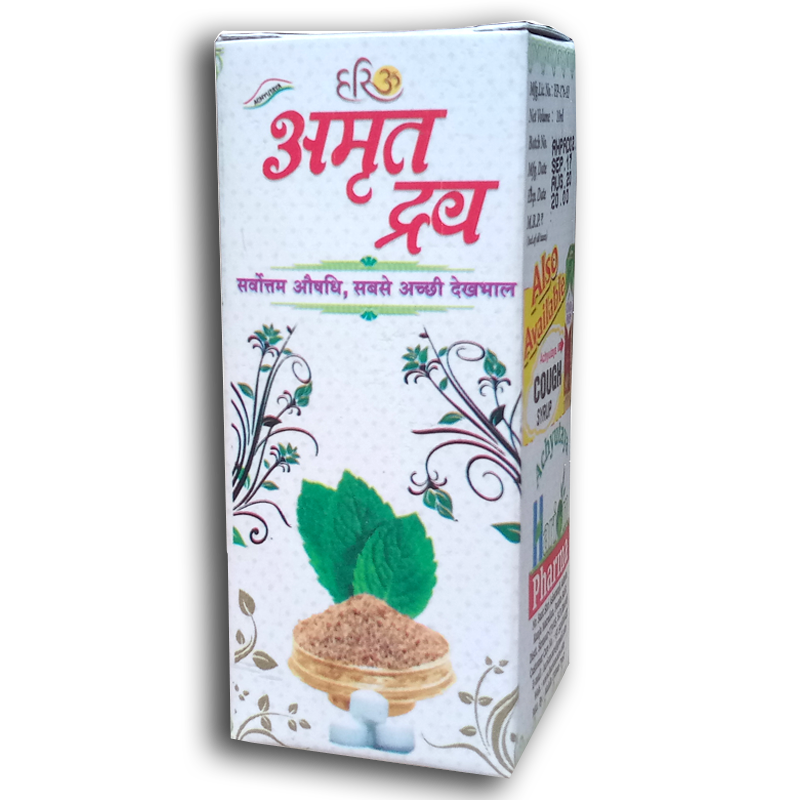 Daily use first removes unwanted waste product from intestine, live, spleen & then from blood thus makes skin shiny & cures skin diseases. 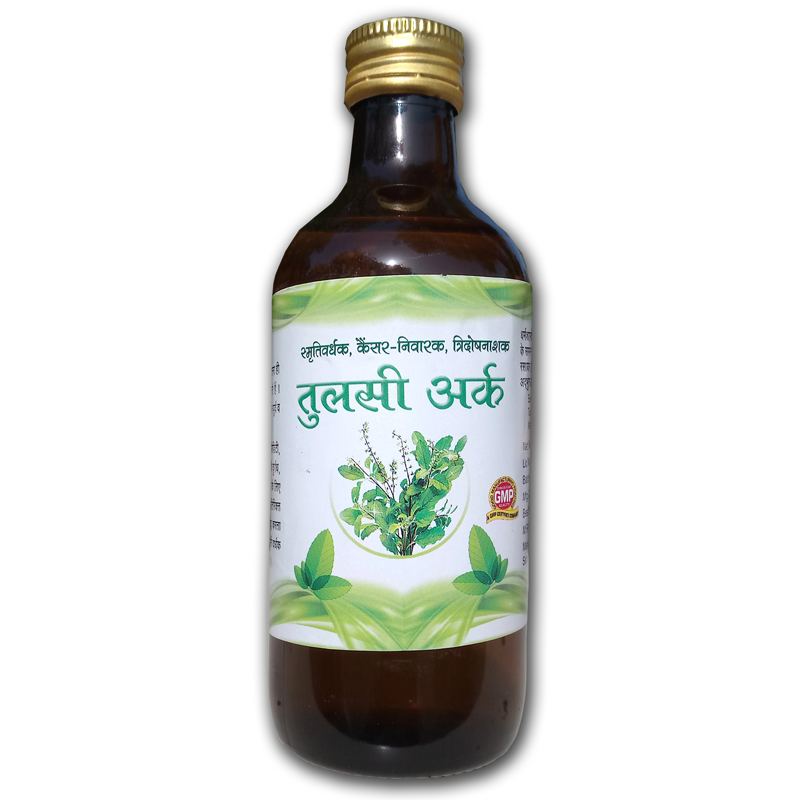 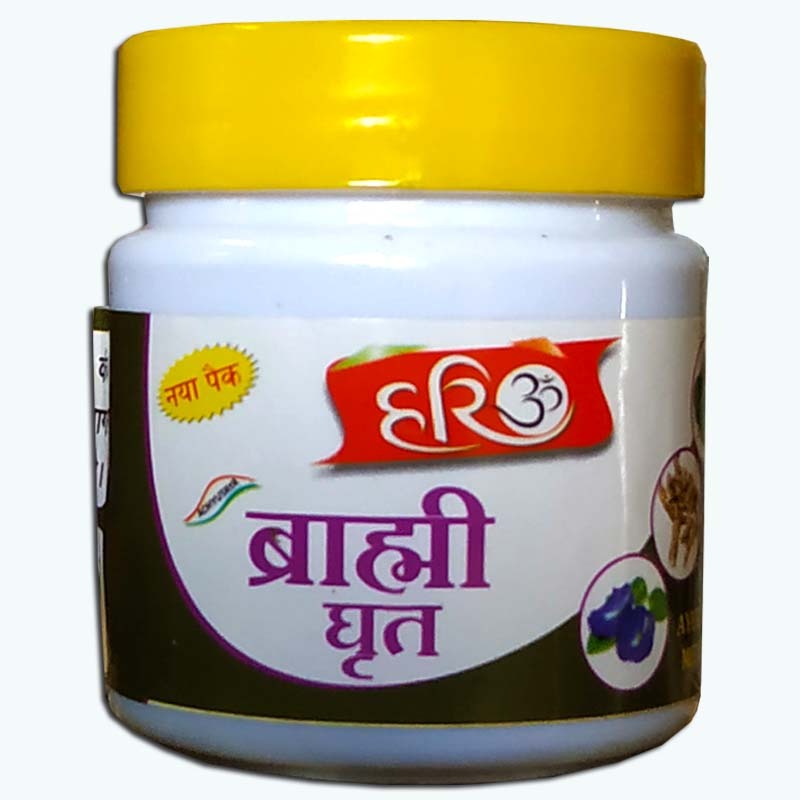 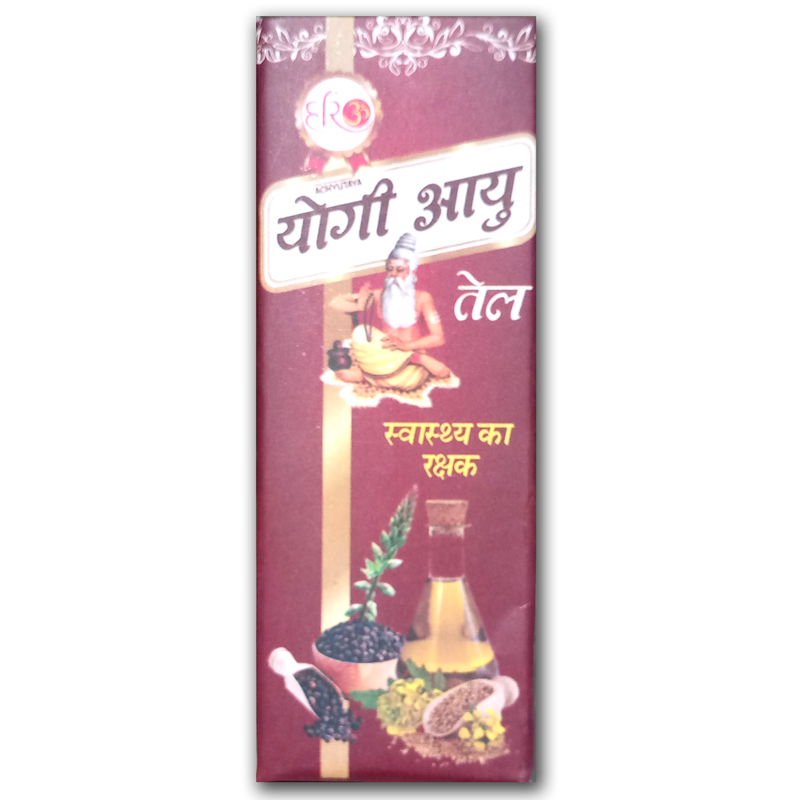 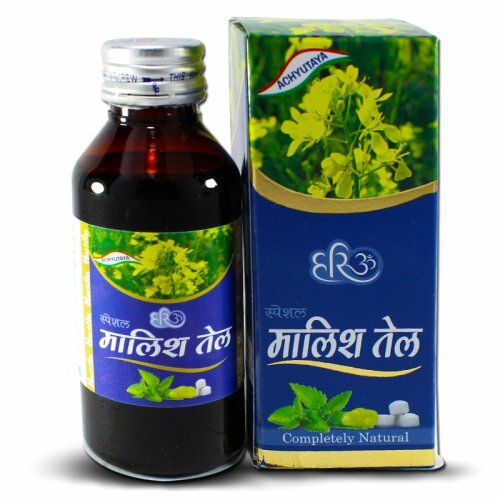 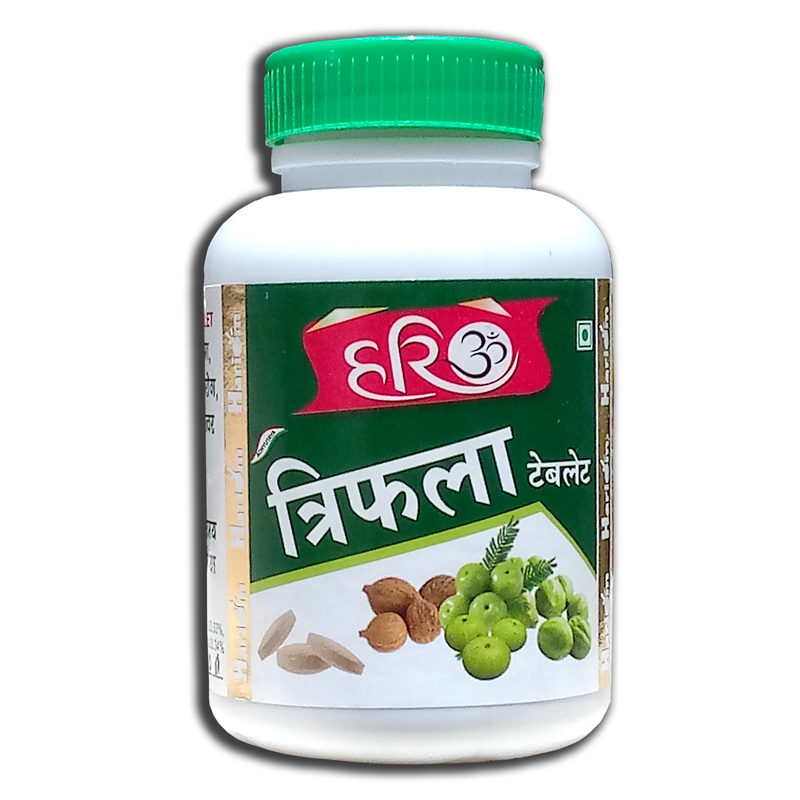 Main Ingredients :- Terminalia chebula (Harad), Emblica officinalis (Amla), ocimum sanctum (Tulsi),Black salt (saindhav) etc.